It is nature that the care force of the Hello Nature brand comes from. Every range was based on carefully selected main ingredients (coconut oil, marula oil, black caviar, cannabis oil açaí berry oil) with their action additionally enhance and supplemented by natural extracts, infusions, proteins and oils to provide complex care for your hair, bringing the best of them to light. Check which line will conquer your heart and… hair. 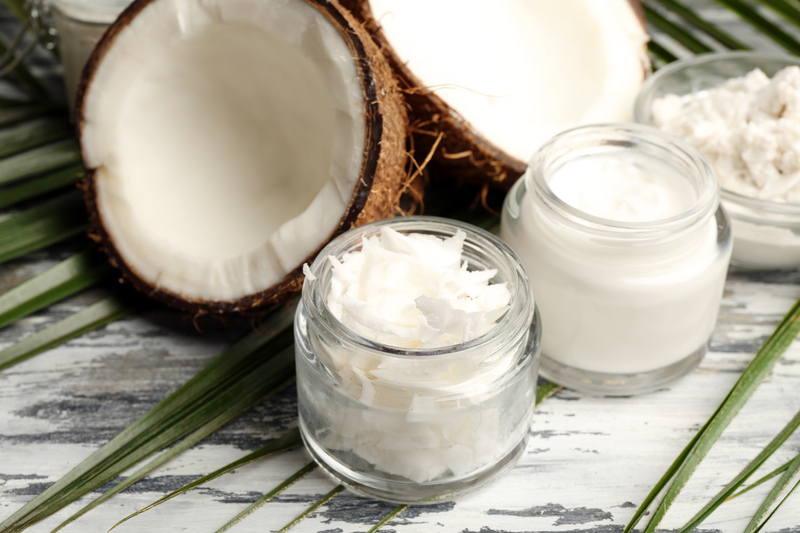 Coconut is a real well filled with richness: it is often referred to as the “medicine for all diseases” by inhabitants of Pacific Ocean islands. 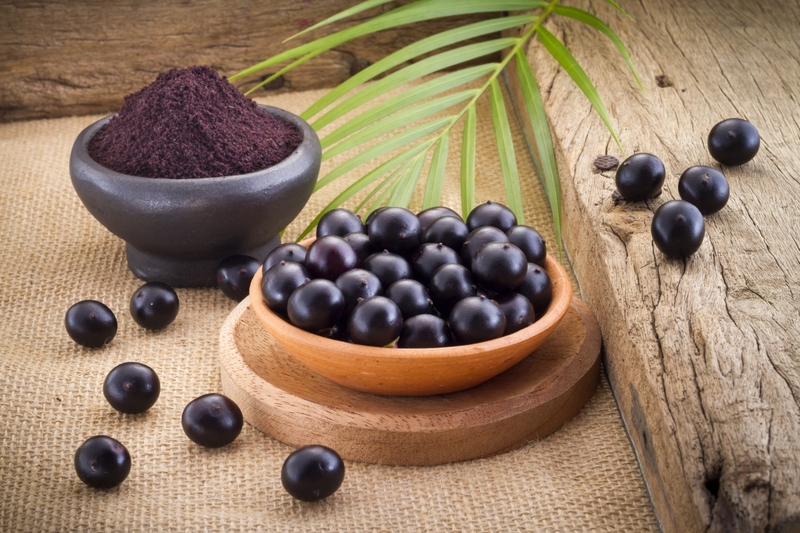 For ages it was used not only as food or medicine, but also – and we love it most for that – as a cosmetic. It comes from marula tree that grows in Africa. 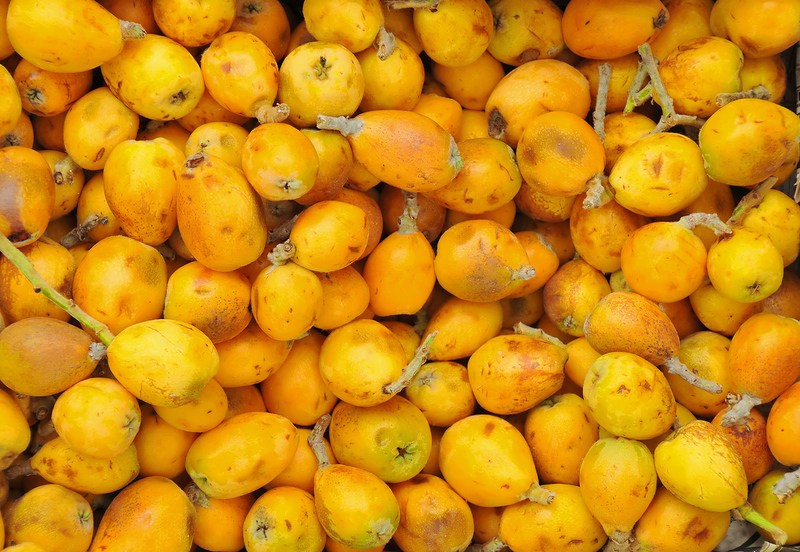 Its sweet fruit resembles a plum in shape and have numerous kernels that are used to press the highly valued oil. 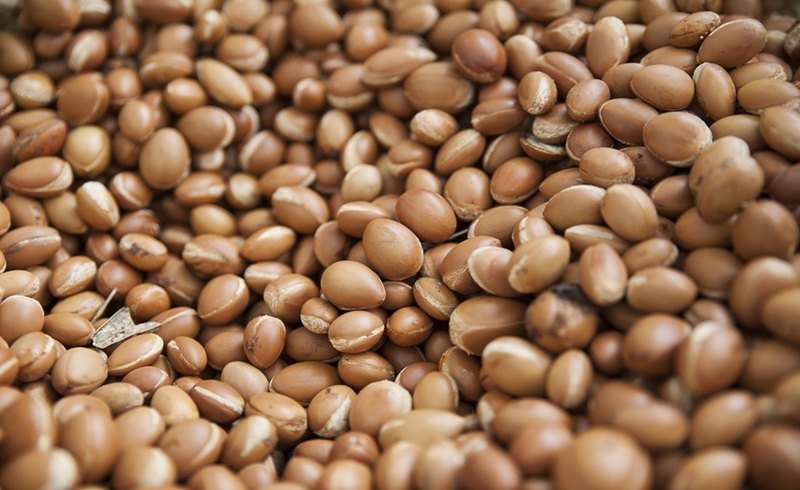 The MARULA oil is completely natural, unrefined, without chemical or mechanical treatment, and thus preserves its natural color, richness of active ingredients and the characteristic scent. Produced by sturgeon fish it was for long ages perceived as synonym of elegance and richness. 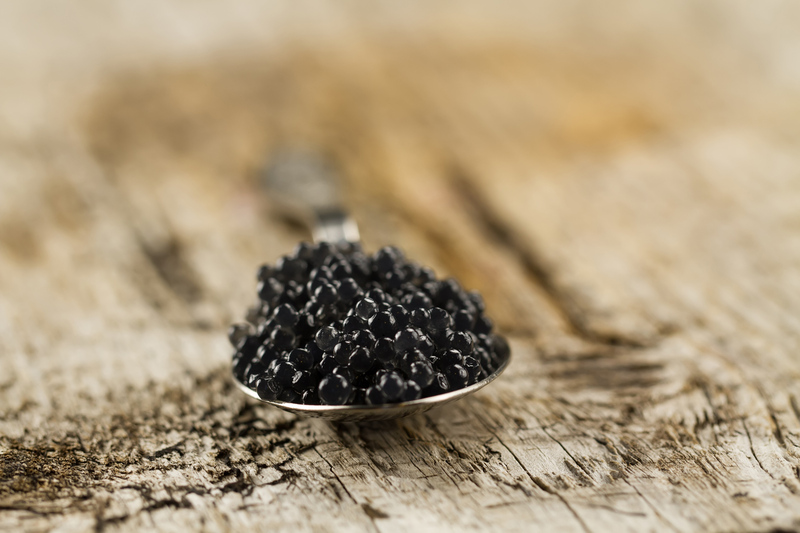 Already in medieval times caviar became the preferred delicacy of kings and aristocracy.Today caviar is growingly valued also for its care properties, and thanks to its very high content of vitamins, minerals, lipids and proteins it is sometimes referred to as the “elixir of youth”. It was only recently used for cosmetics purposes, but quickly gathers its devoted fans. The most valuable oil is cold-pressed and unrefined. 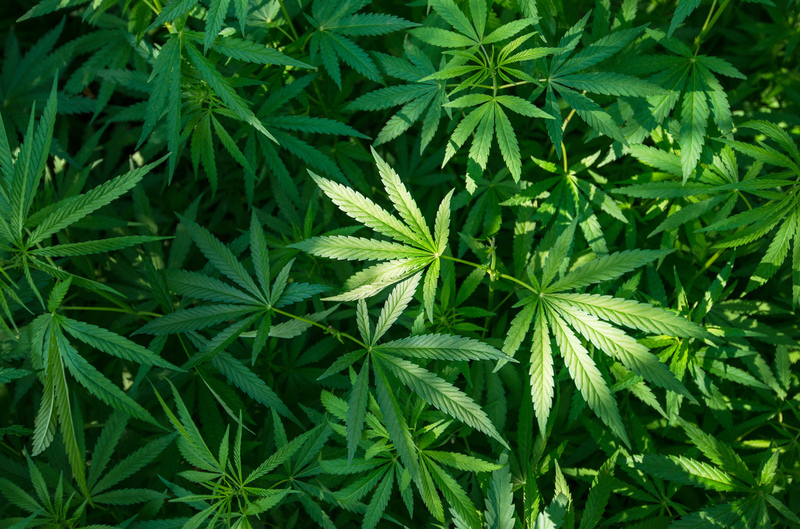 Cannabis comes from Middle Asia, where for hundreds of years its fibers were used to manufacture paper, sails and ropes, and the oil pressed from the seeds was used to soothe skin lesions. Daj się oczarować magii płynnego złota Maroko ukrytego w serii z olejem arganowym. Odżywcza formuła, która wzmacnia skórę, daje poczucie nawilżenia i sprawia, że staje się ona elastyczna i miękka w dotyku. Seria arganowa posiada wyłącznie produkty do ciała.